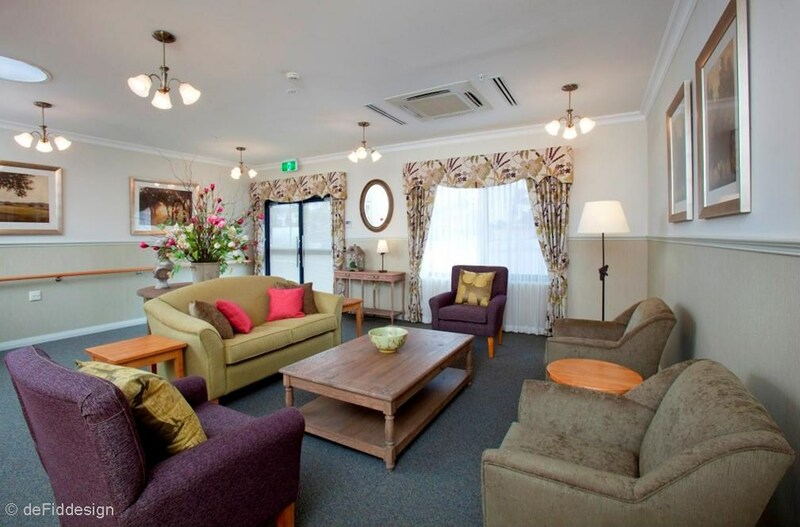 Colour and colour contrast play a major role in dementia enabling design. When used correctly, colour can be used in the environment to make it clearer for people with dementia. On the other hand, an inappropriate choice of colours can make the environment more confusing for a person with dementia prompting agitation and distress.